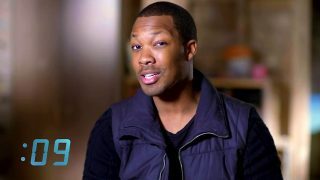 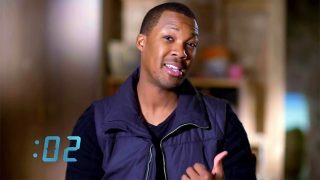 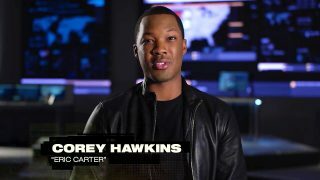 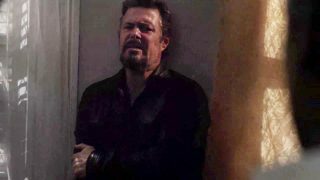 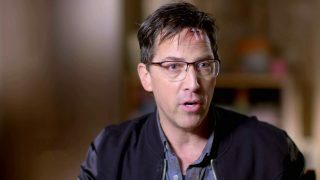 How much of 24: Legacy’s seventh episode can Corey Hawkins tease before he runs out of time? 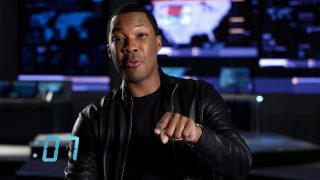 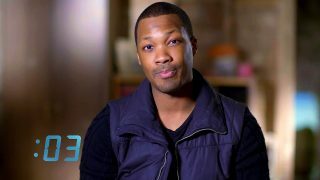 How much of 24: Legacy’s sixth episode can Corey Hawkins tease before he runs out of time? 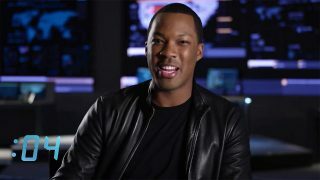 How much of 24: Legacy’s fifth episode can Corey Hawkins tease before he runs out of time? 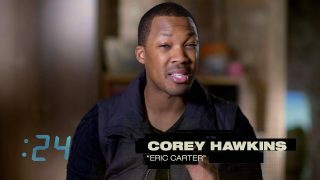 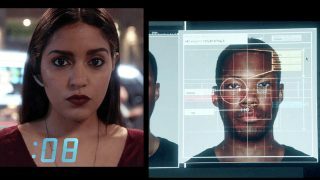 How much of 24: LEGACY’s third episode can Corey Hawkins tease before he runs out of time?